Nutralite –flavour and health at your table! In a bid to find a balance between great taste, health and fitness, Zydus wellness offers you Nutralite with omega 3 as a healthy alternative to butter. A premium table spread which is free of cholesterol and hydrogenated fats, Nutralite also has PUFA (poly unsaturated fatty acids) and MUFA (mono unsaturated fatty acids) which are known cholesterol fighters. Using even a spoonful of Nutralite table spread is good enough to add a tinge of oomph to the recipes. Nutralite with omega 3 has a fabulous taste just by itself, but we are always pushing the envelope a little further to deliver the best to you. This is why I am sharing with you a little tip or let’s say a trade secret which has helped me turn even the simplest of meals into a masterpiece. What if I told you a way to add to the already fabulous taste of Nutralite? 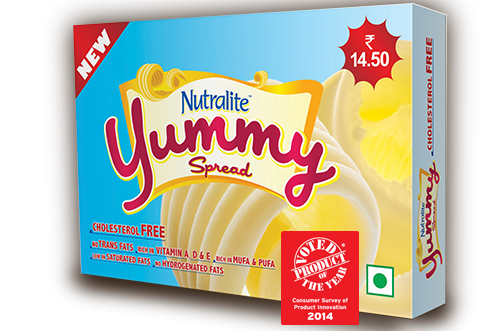 Yes you can customize your box of Nutralite table spread by adding your favourite flavour. I can tell you all by my personal experiences, flavoured table spread is a secret weapon to turn a rather usual dish into an elegant one. Be it shooting a recipe on TV or dishing up a meal for guests or cooking for my family, I have used flavoured Nutralite everywhere and trust me, the results are absolutely gorgeous! Whether you make a simple bake or a roast, steam or toss up some veggies with some meat or make some easy pasta, adding flavoured Nutralite to your preparations will definitely add some glamour and create great exciting flavours on the palate. This way the whole meal turns out to be really special, rather intriguing for the one who will eat it. To top it all, it is incredibly easy to make flavoured Nutralite– all you need is a box of Nutralite with Omega 3 and the type of flavouring that you want to add to it. Turn to your refrigerator or kitchen shelves for inspiration, stir up the ideas and blend it in with softened Nutralite table spread. Voila! You have created a table spread with your choice of flavouring that would go with any dish you would want to pair it up with. 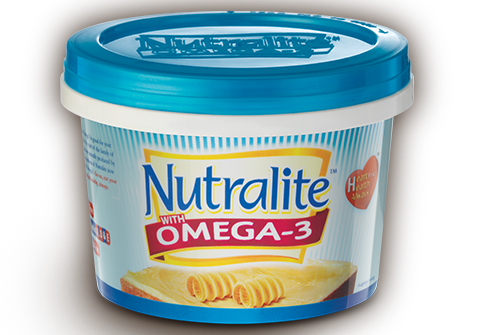 You can even prepare your flavoured Nutralite table spread loaded with the benefits of Omega 3, pretty much in advance. All you need to do is take a portion of Nutralite table spread and let it soften at room temperature. Then add your choice of flavouring and mix it up really well – finely minced garlic, parsley and chilli flakes are my basic favourites. Wrap this in cling film and freeze, so that the next time guests arrive without notice, you already have something fancy done and ready to be used! A way to glam up something as a simple as breakfast of bread toast, keeping it super healthy! There is a list of ingredients that you can choose from to make your very own flavoured Nutralite table spread. I am sharing some options with you all, but you don’t have to stick to these! Go ahead! Experiment and when you do, make sure you share it with us! Go herby with thyme, rosemary, dill, chives, basil, oregano, sage, etc. Unusual ones like capers, olives, sun dried tomatoes, radish, lavender and others. Those with a sweet tooth can go for pineapple, mango, honey, maple syrup, brown sugar, figs, prunes, dates, raisins, apricots, etc. or even add a mix of finely chopped up pieces of fruit jelly! Get nutty with walnuts, almonds, cashewnuts, pistachios, pinenuts, chia seeds, hazelnuts or any nut of your choice for a delicious crunch. You can experiment with bits of hardened caramel of butterscotch too! Spices like nutmeg, cinnamon, five-spice, all-spice and the very Indian garam masala powder makes it great too! 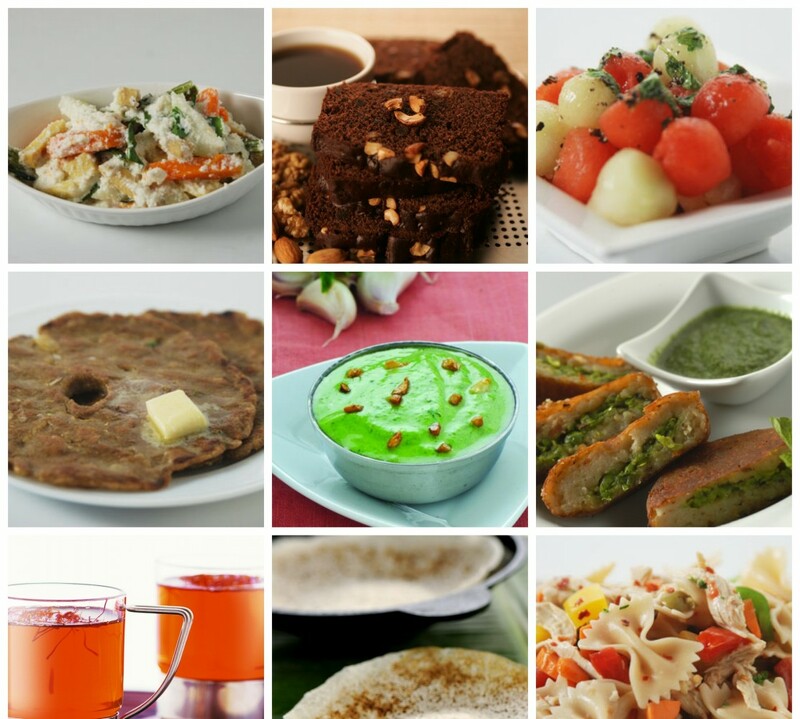 Also sharing some basic recipes for flavoured Nutralite table spread with you. Try them! To make parsley Nutralite table spread, combine ½ cup chopped fresh parsley and 500 grams softened Nutralite in a bowl and mix well. To make chilli Nutralite table spread, combine 2 tablespoons red chilli flakes and 500 grams softened Nutralite in a bowl and mix well. To make garlic Nutralite table spread, combine 2 tablespoons chopped garlic and 500 grams softened Nutralite in a bowl and mix well. Cover each in cling films and freeze till used.